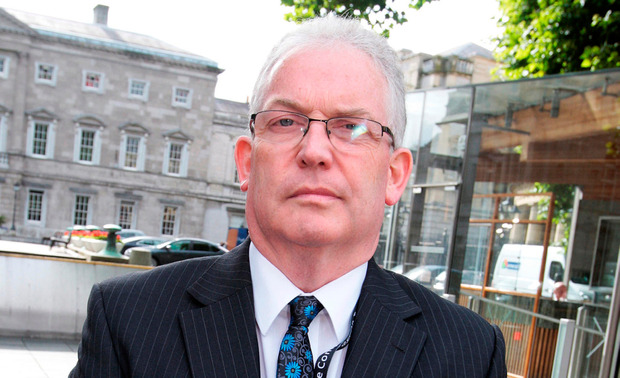 A Fianna Fáil TD has joined the ranks of those calling on the boss of the HSE to resign. 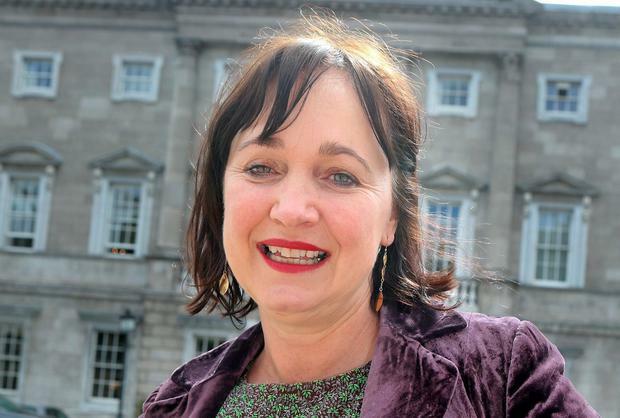 Kildare TD Fiona O'Loughlin is the first member of the main Opposition to call for Mr O'Brien's to step down as a result of the cervical cancer scandal. She told Kildare FM that as the investigation takes place other people "may well" have to lose their jobs - but for the moment Mr O'Brien is the identifiable person linked to this scandal. Sinn Fein has already called for him to "resign or be sacked". Taoiseach Leo Varadkar has said the HSE Director General, who is due to retire in August, should be given a fair hearing. And Government sources told Independent.ie: "The easy thing to do would be sack him but that might delay us getting us answers." But they added: "Don't rule anything out in that regard. Tensions are very, very high." If the wider Fianna Fáil party backs Ms O'Loughlin then the Government might feel it has no option but to sacrifice Mr O'Brien. Mr O’Brien was in charge of the national cancer screening service back in 2007 when contracts were awarded to US laboratories. He later went on to the top job in the national health administration and is due to retire later this summer. The HSE confirmed that there are 3,000 cases of cervical cancer notified in the last 10 years to the National Cancer Registry – but just 1,482 of these cases were reviewed by the national screening programme. The other 1,500 will now have to be investigated to find out if the women had a smear test and wrongly got the all clear. In what has been described as a “bombshell”, Health Minister Simon Harris revealed in the Dáil that a “potentially considerable number of cases” where women developed cancer were not subjected to an audit.